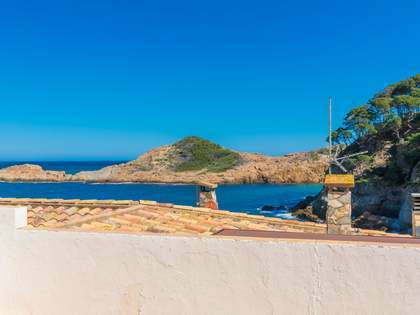 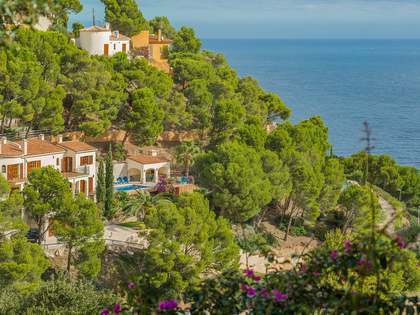 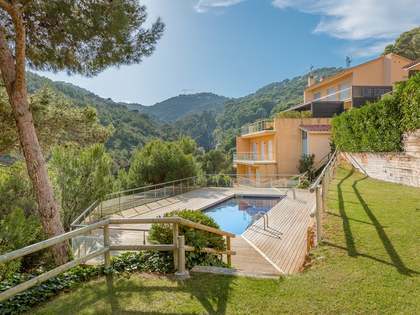 Wonderful family home near Aiguafreda beach, one of the most beautiful bays on the Costa Brava. 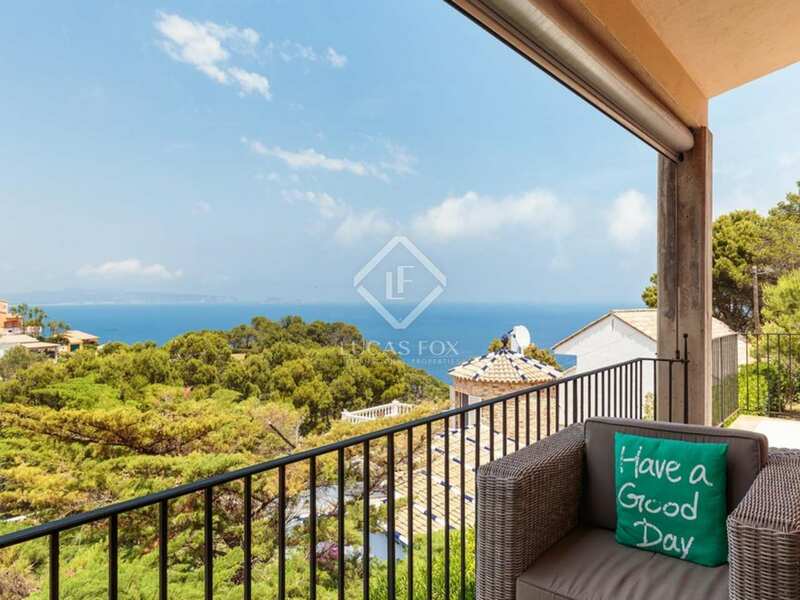 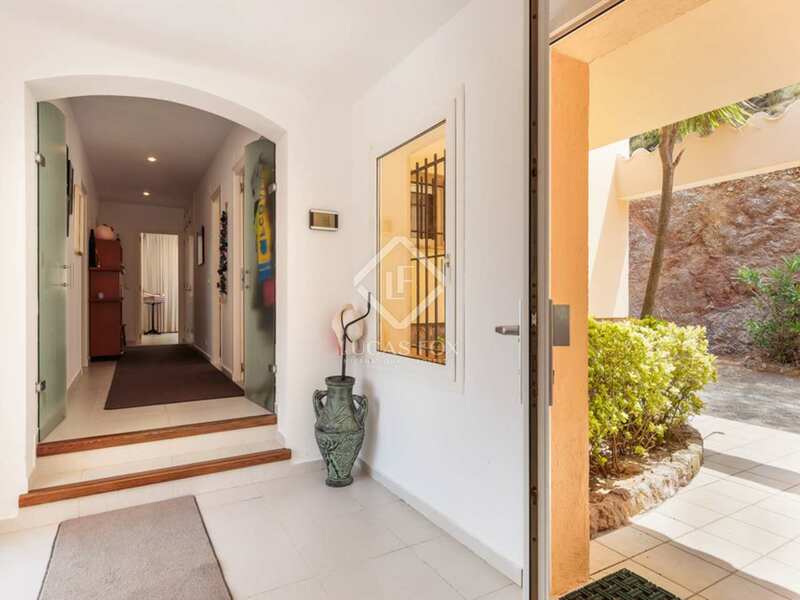 The property has a lovely garden and pool area as well as 2 terraces, one next to the pool and the other which serves as a chill out area with awnings and fantastic views of the sea and Medes Islands. 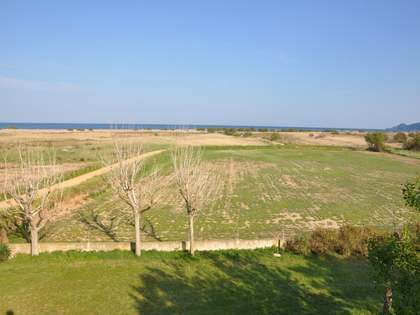 A path alongside the property leads to several parking spaces. 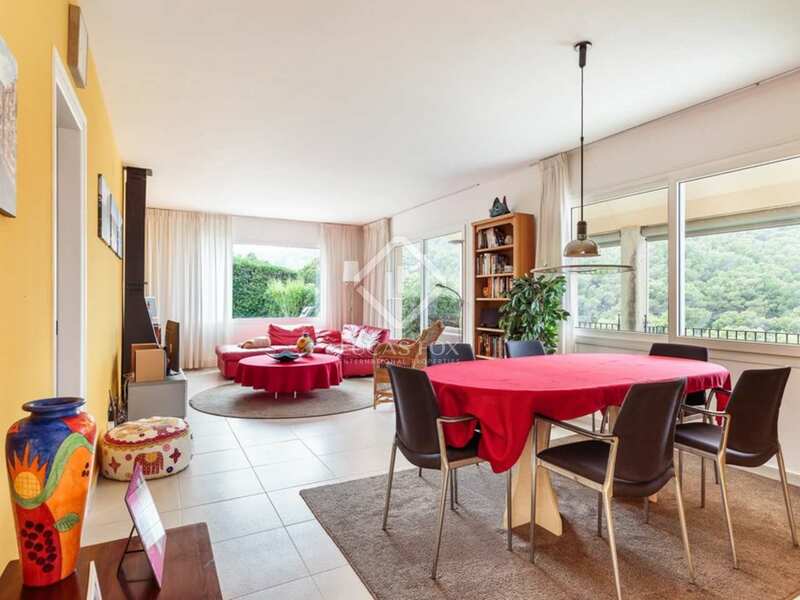 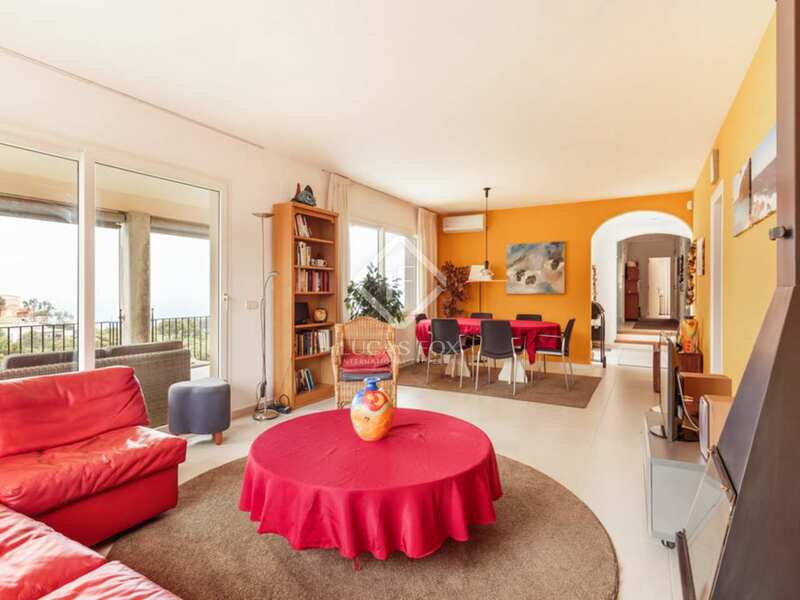 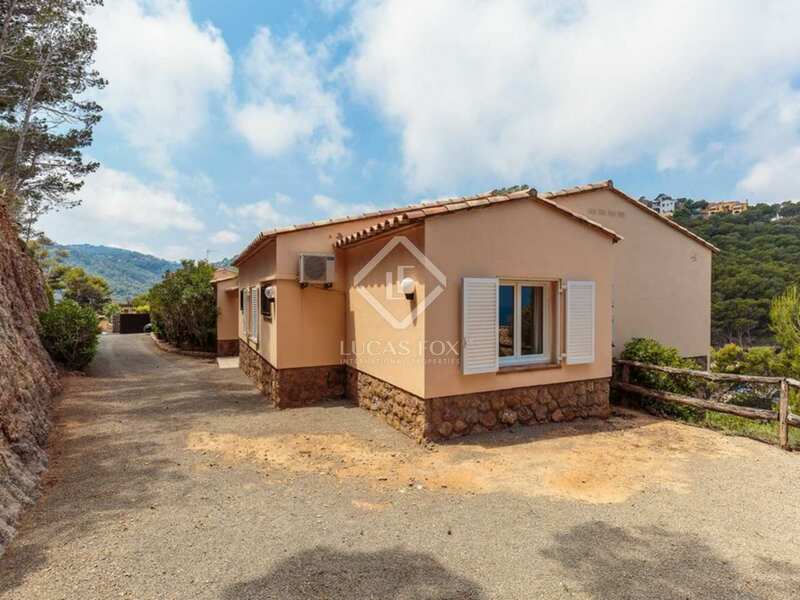 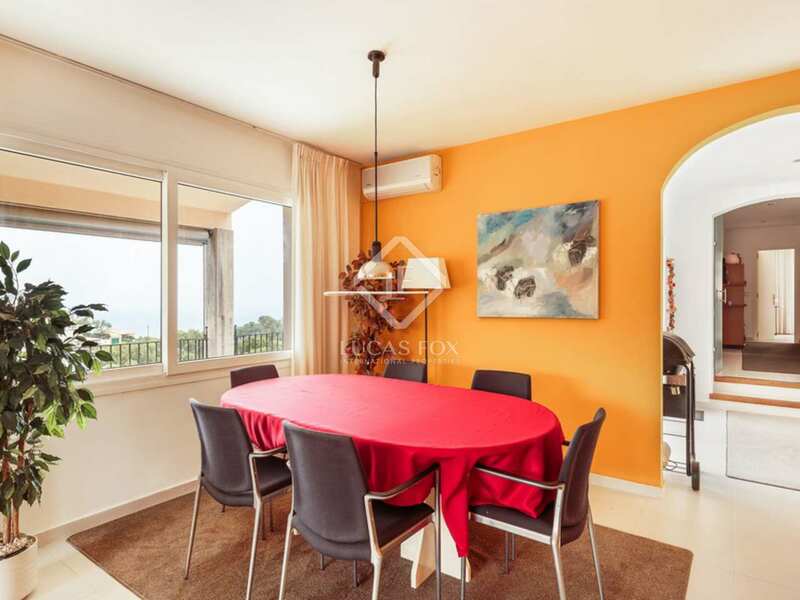 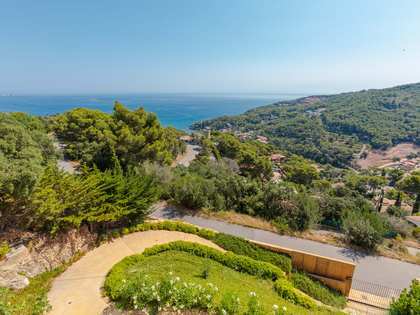 Built in 1993, this 4-bedroom property of 270m² is spread over a single storey with a living room – dining room with a fireplace and open sea views. 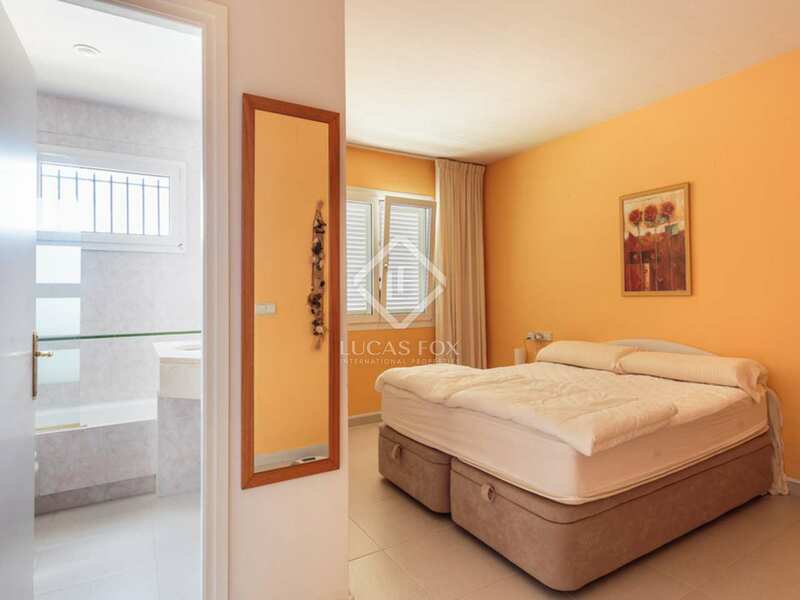 All 4 bedrooms have en-suite bathrooms and fitted wardrobes. 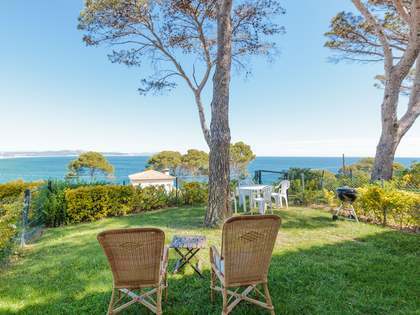 In front is a porch with a table and chairs, sea views and access to the chill out terrace. 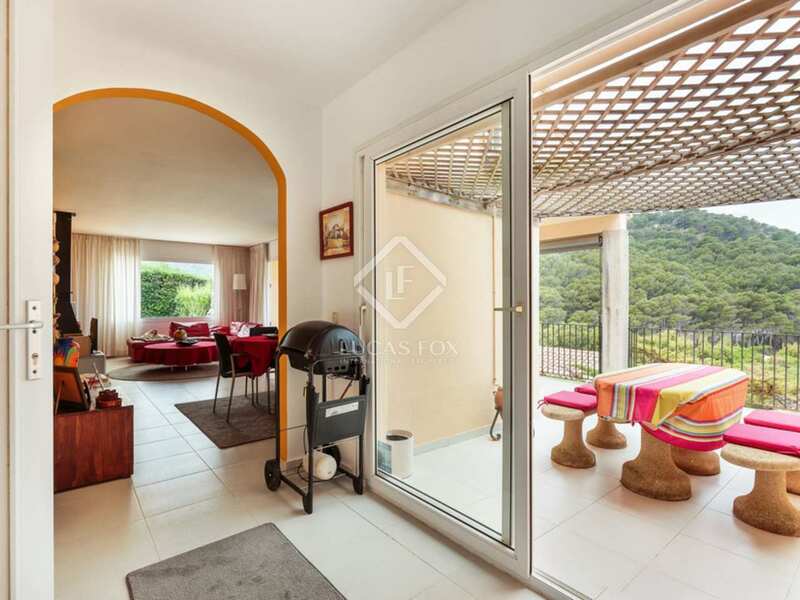 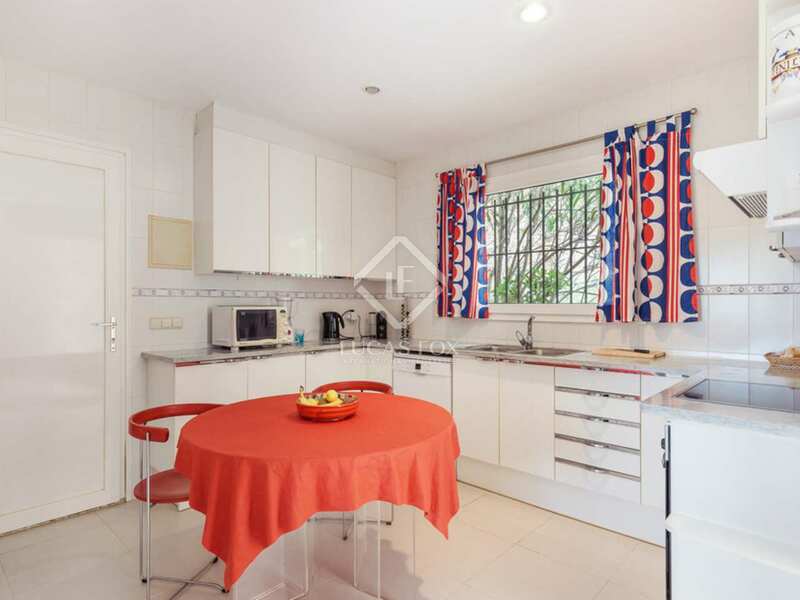 There is a guest bathroom and a kitchen with a storage space and access to another terrace with a barbecue. 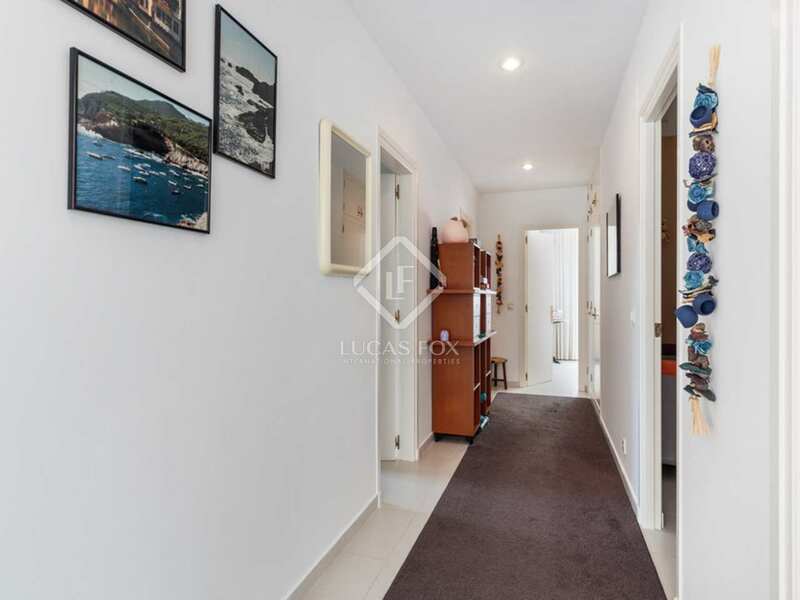 Next to the kitchen are 2 storage areas, one of which is a utility room. 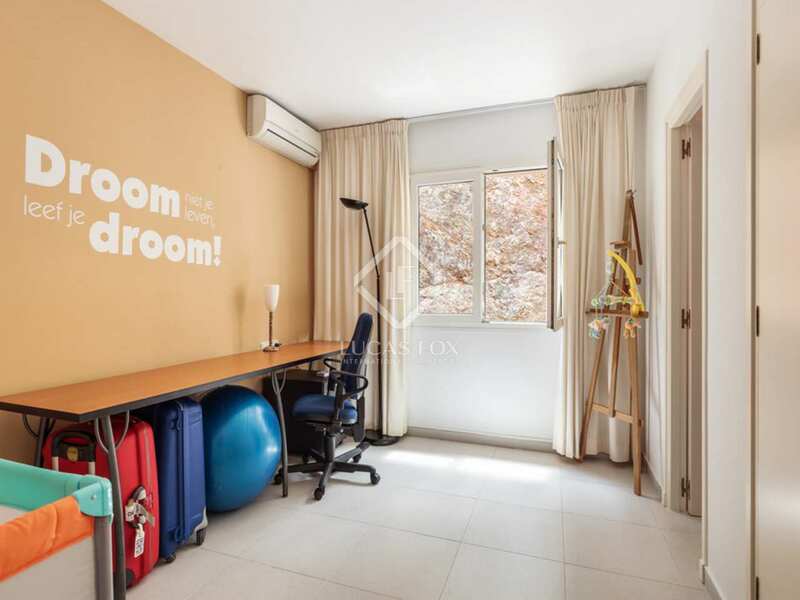 Below the swimming pool we find 2 further storage rooms. 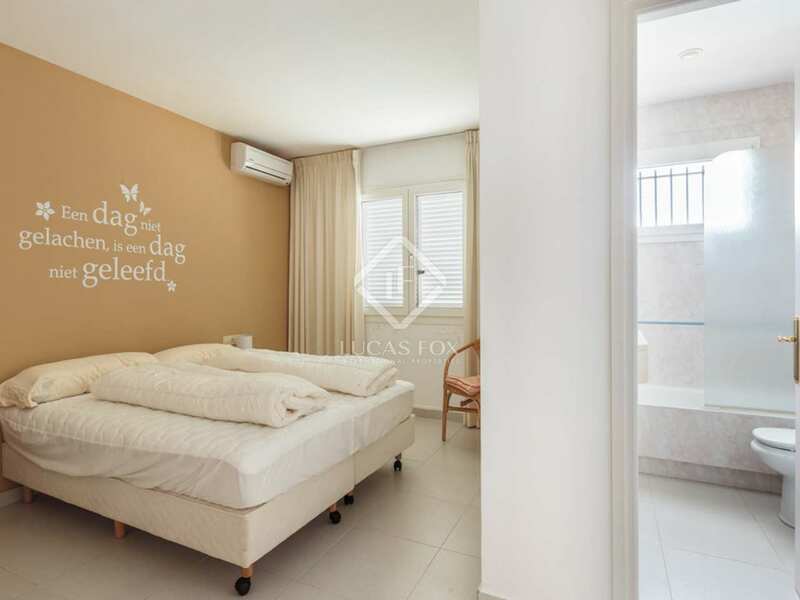 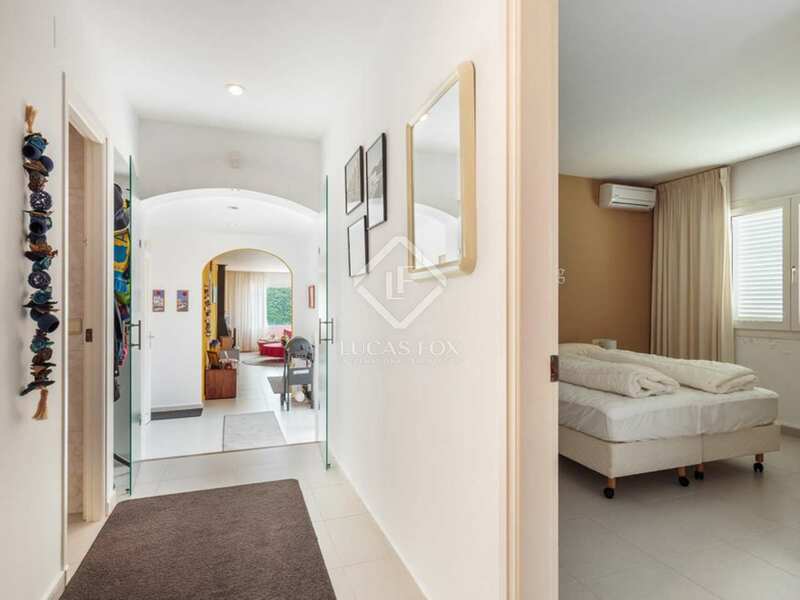 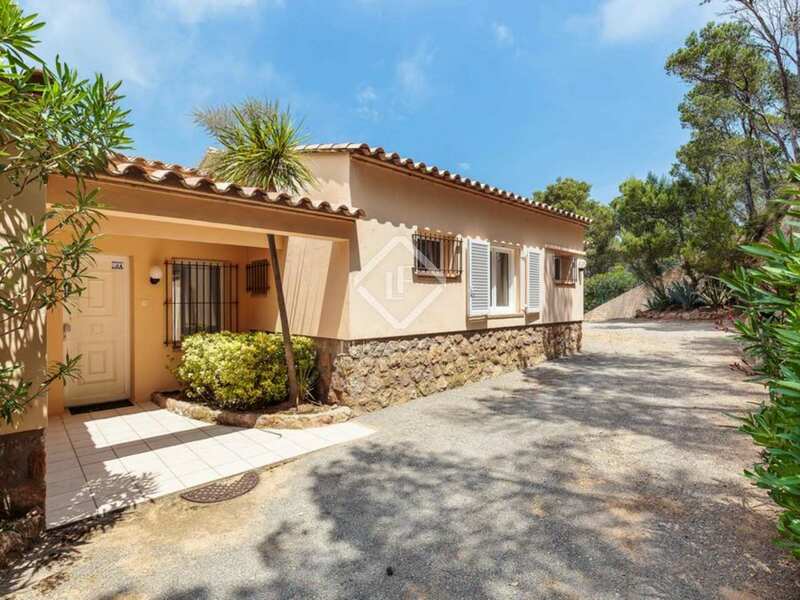 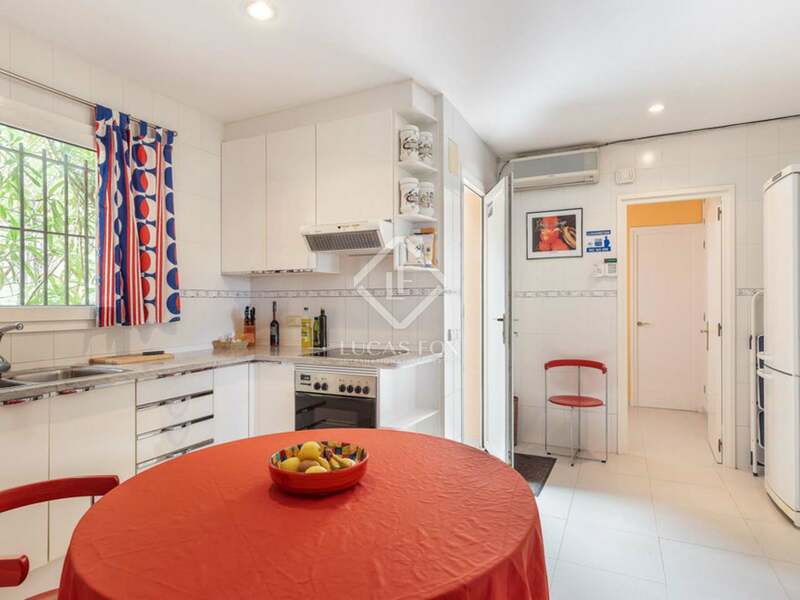 Additional advantages of this property include the generous storage space, security camera, alarm, air conditioning in each bedroom, 2 water boilers and a water softening system. 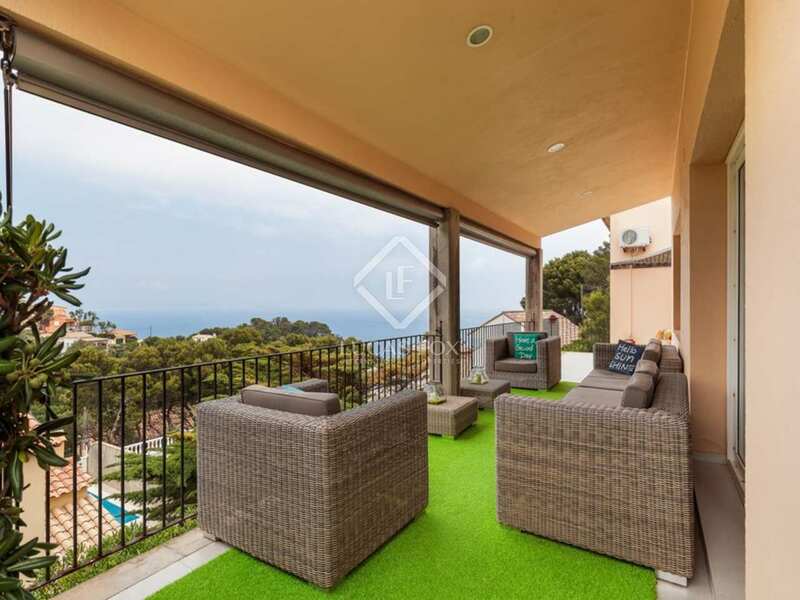 A well appointed family home with a pool, modern interiors and gorgeous sea views. 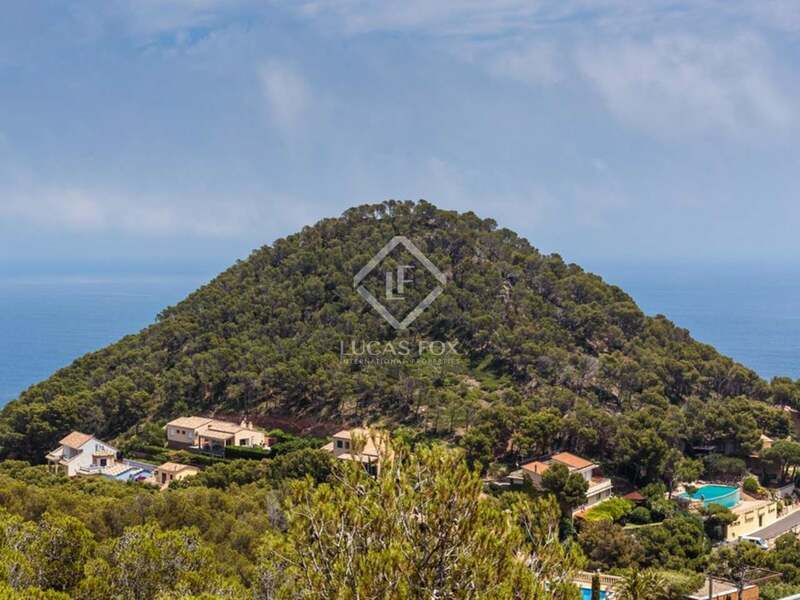 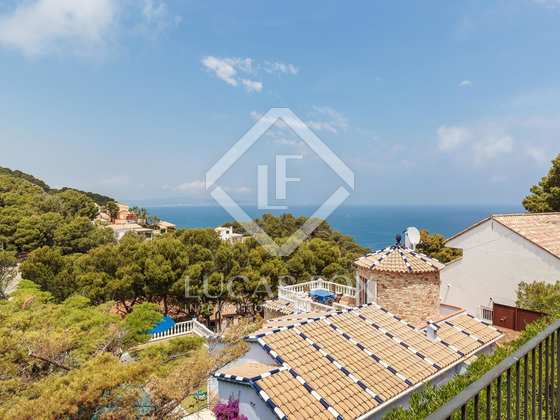 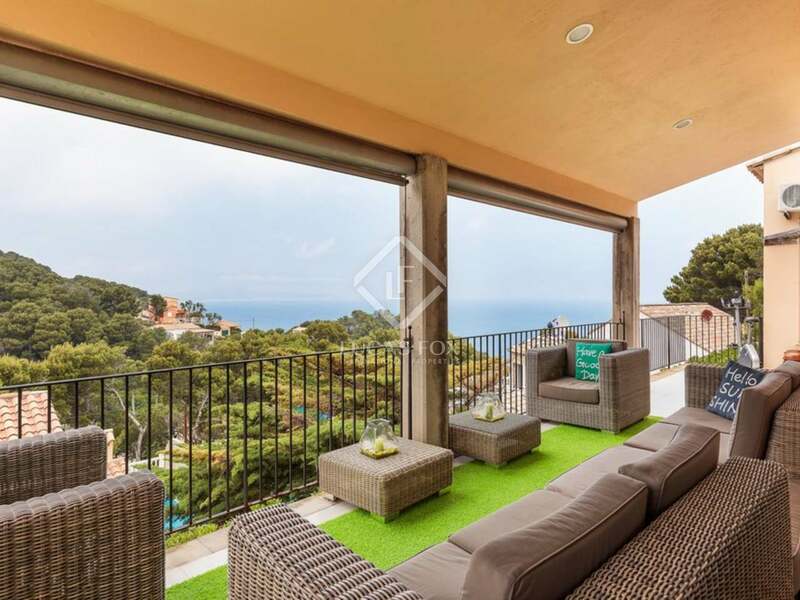 Property located on the Costa Brava, close to Begur and Aiguafreda beach, with views of the sea and the Medes Islands.